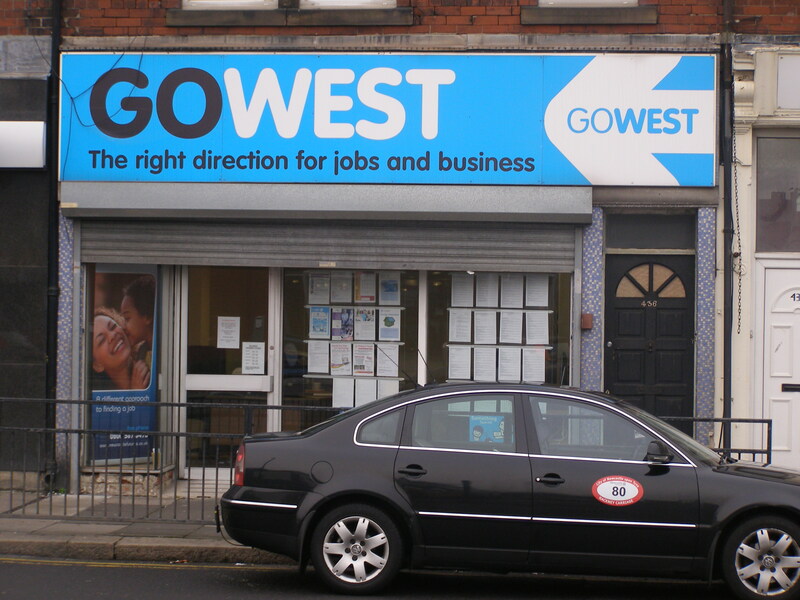 Centre West has a number of properties that have offices available to rent. 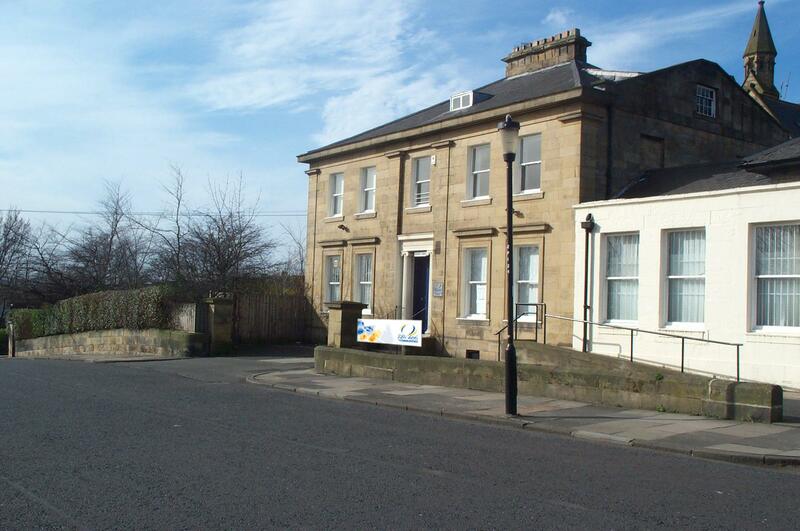 All of our properties are located in the West End of Newcastle. 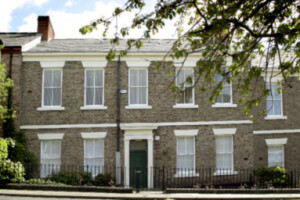 We have 2 neighbouring properties on Hawthorn Terrace. 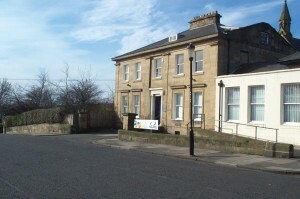 Each property has 6 offices arranged over 2 stories which are occupied by various charities and organisations. There are toilets and a kitchen on each floor; each property also has a platform lift for disabled access. There are dedicated parking spaces to the rear of each property; there are bus routes very close to the property that run frequent services. Our Prospect House property is occupied by YHN (Your Homes Newcastle), who manage the council homes on behalf of Newcastle City Council. This building was purchased in 2004 and a major investment and refurbishment programme was undertaken in a way that was sympathetic to its listed building status. The property provides an open plan layout on the ground floor with the second floor split into offices. There is also an attractive garden to the rear. If you are interested in becoming a tenant in any of our properties please contact us here enquiries@centre-west.com or use the contact us section on the right hand side of the page.